Rejoice Iron Man fans! 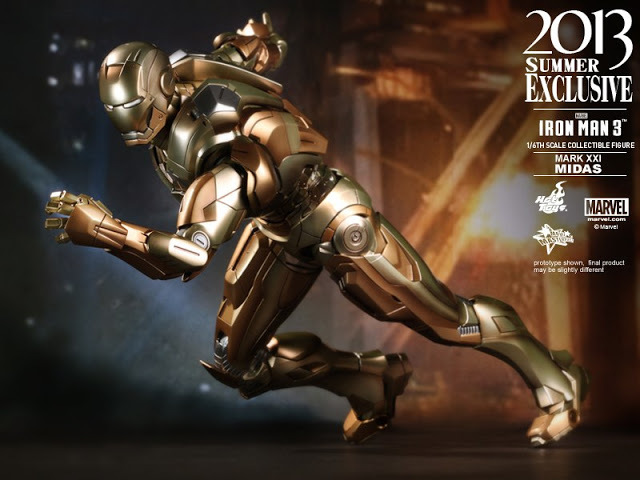 Step into Tony Stark aka Iron Man’s Malibu Mansion at this year’s STGCC. 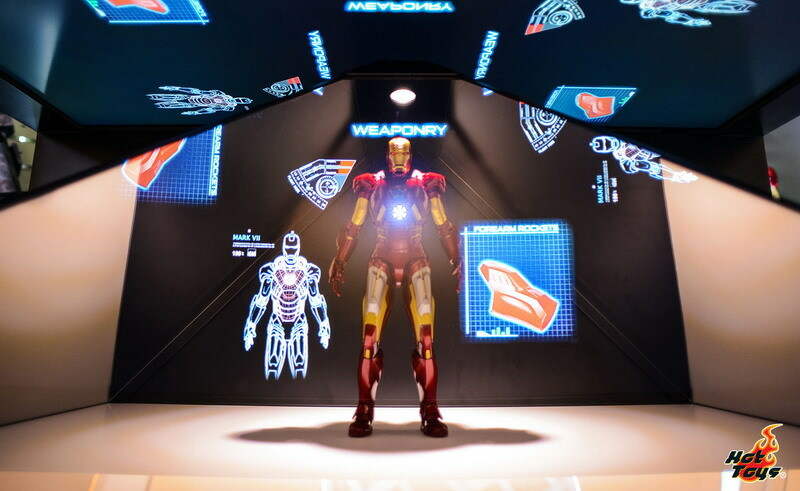 Presented by Hot Toys, this exact life-size 1:1 scale replica from the movie Iron Man 3 showcases the full collection of authentic movie armors – the Mark I through the Mark VII, with the Mark XLII as the centerpiece. 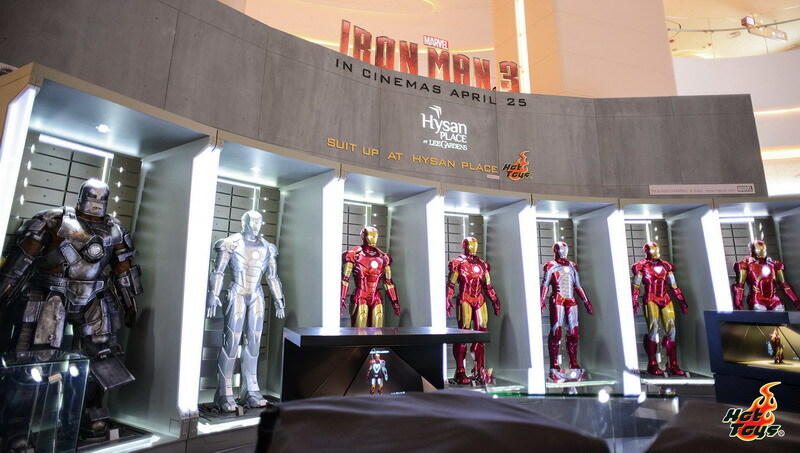 Prepare to be awed by the intricate details and fine finish of each of Tony Stark’s armors. This amazing gallery is similar to the one displayed at Hong Kong earlier this year. Additionally, fans who have always wanted a taste of what it is like inside Tony Stark’s underground lab will receive a special treat this year. Hot Toys and Action City pay homage to this billionaire wisecracking tech genius with two holographic display showcases, featuring Hot Toys’ 1/6th scale Mark VII and Tony Stark collectible figures. Witness the figures come alive with the 3D holographic animations. Tickets this year are priced at $19 for a one-day pass and $25 for a two-day pass, available for sale at selected authorised retail outlets and at the event itself. Click here for more ticketing details.